In the production process of the carbon fiber, the finish oil has an important effect on improving the per- formance of the PAN precursor and carbon fiber. 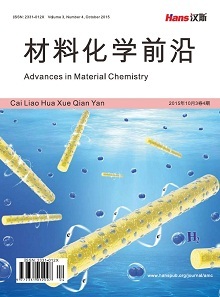 Thus, the study on the finish oil and oil technology is of great signifi- cance to the industrialized production of the PAN precursor and carbon fiber. 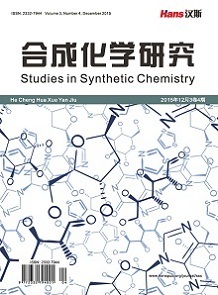 In this research, in order to improve the quality of products, from oil technology, oil equipment, oil composition, the deficiencies in the current production process were discussed. L. P. Kobets, I. S. Deev. Carbon fibres: Structure and mechanical properites. Composites Science and Technology, 1998, 57(2): 1571-1580. 陈厚. 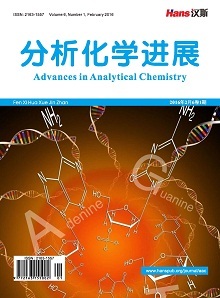 高性能PAN原丝纺丝原液的制备及纤维成形机理研究[D]. 济南: 山东大学, 2004. 张淑斌. 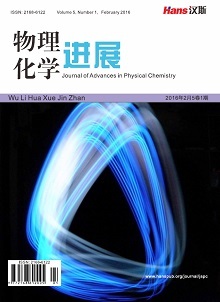 碳纤维用油剂的研究进展[J]. 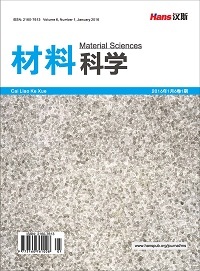 化工新型材料, 2012, 38(7): 35-38. 贺福. 高性能碳纤维原丝与油剂[J]. 高科技纤维与应用, 2004, 29(5): 1-5. 张韧坚, 何玉莲, 赵锡武. 超细旦腈纶油剂的研制[J]. 精细石油化工进展, 2003, 4(2): 32-34. 张旺玺. 浅谈提高聚丙烯腈碳纤维性能的几种关键技术[J]. 合成技术及应用, 2002, 17(2): 19-22. 刘之奎. 腈纶纺丝[M]. 北京: 纺织工业出版社, 1981. 郭建国, 朱诚身, 张涟聪. 合成纤维纺丝油剂的研制进展[J]. 中原工学院学报, 2002, 13(增刊): 6-8. S. Ranganathan. 腈纶的油剂科技[J]. 合成纤维, 2003, 32(1): 34-36. 张喜强, 张庆怀, 王俊. 新型腈纶油剂ASY-2在聚丙烯腈及碳纤维上的应用[J]. 精细石油化工进展, 2001, 2(4): 28-29. 李伯胜, 李炜, 王晴. 降低油剂单耗的方法[J]. 聚酯工业, 2008, 21(4): 47-50. T. Masaki, T. Komatsubara, Y. Tanaka, et al. Finish for carbon fiber precuesors. Patent US5783305, 1998. A. K. Jahn. Finish for acrylic fiber. Patent US4072617, 1978. 刘燕军, 周存, 姜虹. 二甲基硅油及其表面活性剂在化纤生产中的应用[J]. 合成纤维工业, 2002, 25(1): 40-42. 金莹. 表面活性剂在化纤油剂中的应用[J]. 辽宁丝绸, 2006, 4: 10-11. 俞玉芳. NaSCN二步法腈纶含油率控制的探讨[J]. 金山油化纤, 2002, 21(4): 16-18. 沙高圣. 油剂黏着性的测量[J]. 合成技术与应用, 2000, 15(2): 58-60.